Gain the recognition you deserve! 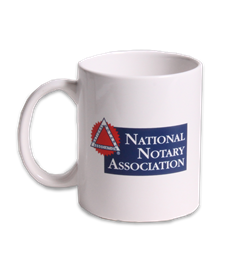 Proudly display your affiliation with the world’s largest association for Notaries. Show them your colors! 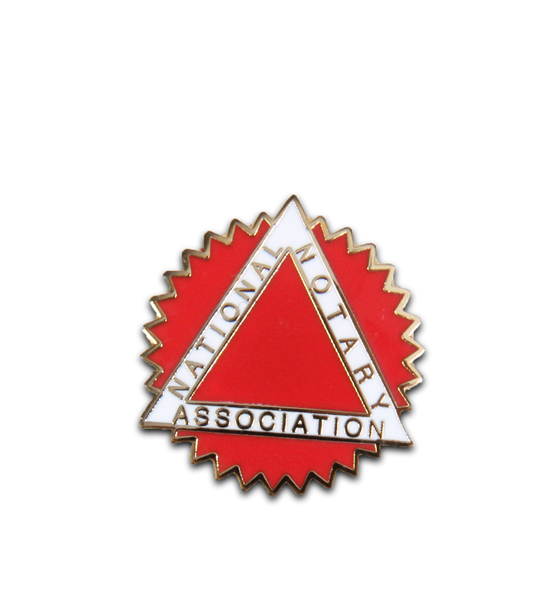 This handsome enamel pin identifies you as a proud member of the National Notary Association! Features the NNA emblem fired in bright red and white on solid brass, gold-tone base. A decorative lapel accent for both men and women. NNA Coffee Mug - 11 oz.